Come stay at the Southfleet Motor Inn on Cape Cod in beautiful Wellfleet. Nice rainy day activities are popular here at the Southfleet. 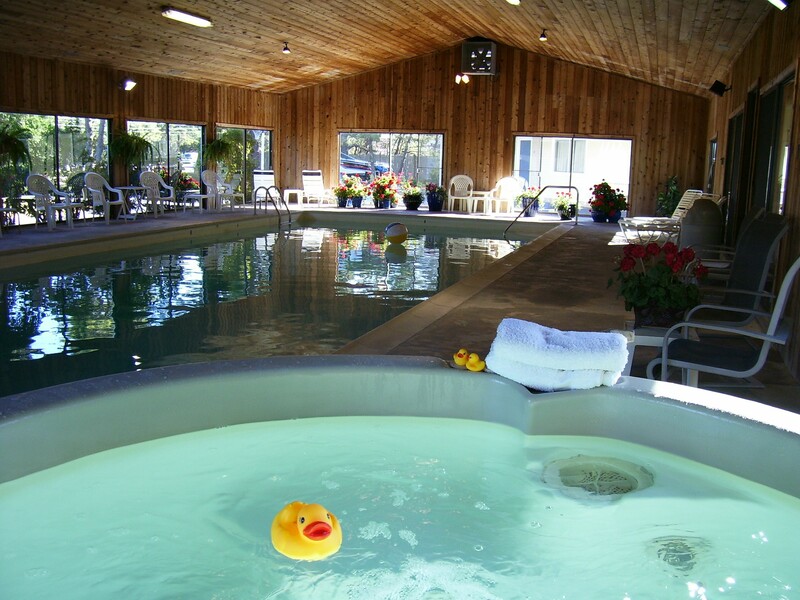 Come play in the game room- or swim in the indoor pool and relax in the hot tub. Restaurants are right next door. And inbetween the rain drops , you can go for a bike ride-no charge. Bikes are complimentary for your use during your stay at the Southfleet. Hot Deals available7/21-24. Call or book online.